Severe damage to the ears caused by loud noises is preventable, but once it has occurred, you cannot reverse it. 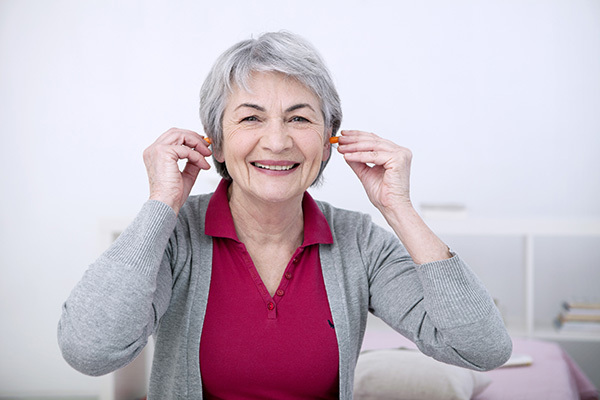 Using ear protection is non-invasive, cost-effective and a smarter way to protect your ears and hearing. This guide to ear protection will talk about the different options available and help you determine which product will best fit your lifestyle or professional needs. Before you choose your ear protection, there are a few things to consider. Foam plugs are the easiest, most affordable way to start with ear protection. They can be worn for a variety of purposes and can be made from a number of materials. It’s important that they fit snugly inside of the ear to be as effective as possible. Defenders are an over the ear option that are usually used in a noisy work environment, or sometimes at music concerts. They are effective but more expensive than foam plugs. There are a variety of styles and colors to ensure that they work with what you choose to wear. Do make sure that your chosen method protects your ears adequately. Below 85 decibels is ideal, but no less than 70 decibels. Do select the appropriate method for the environment. You should be comfortable. Do consider anything else the protection will be worn with. Don’t block out too much noise; this can create greater danger. Don’t use it when you don’t need it. Target it to tasks where it is required. Protecting your ears to prevent ear damage is far more affordable and stress-free in the long run. Failure to protect your ears when necessary will result in long-term pain, hearing loss, and potentially a plethora of other physical and mental health issues.